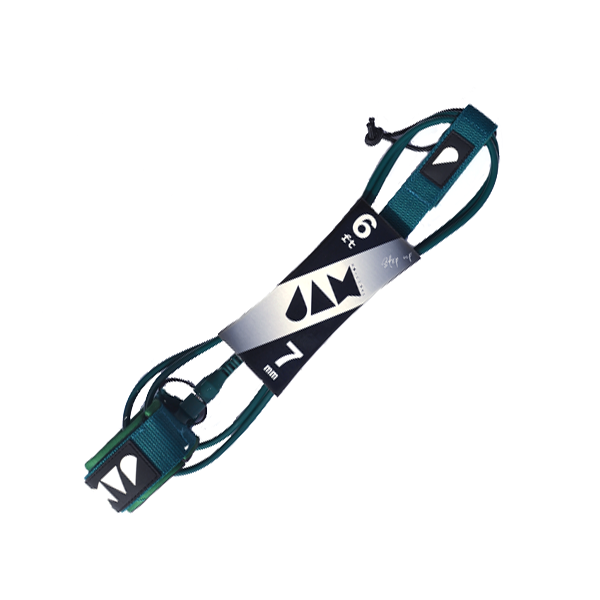 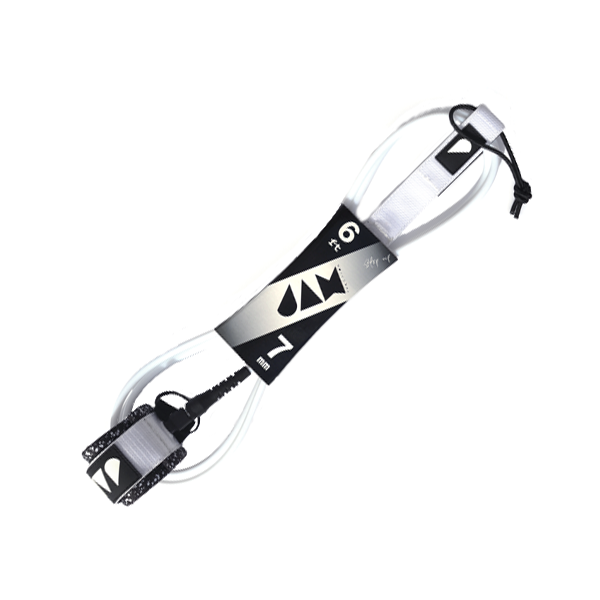 This particular Green Leash is 6ft long with a thickness of 7mm, ideal for when the surf gets a little bigger and you need something to help take the power of the wave. Also available in Black/White Dotted, White/Black Dotted, Yellow/Blue, and Blue/Salmon. This particular Green Dotted Leash is 6ft long with a thickness of 7mm, ideal for when the surf gets a little bigger and you need something to help take the power of the wave.